A one-page hand-written suicide note was recovered from the spot where the officer was found unconscious and it is being sent to the hand-writing experts for examination. 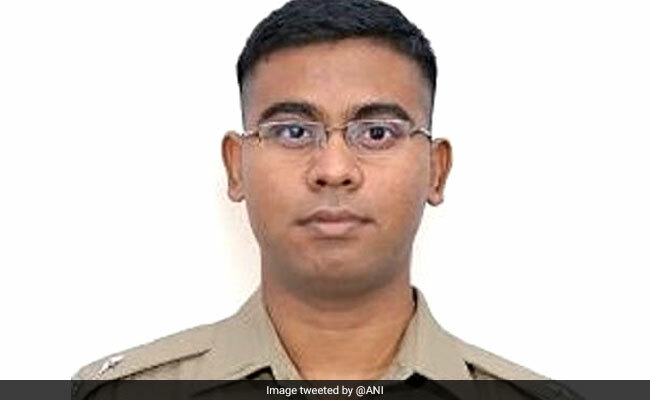 Surendra Kumar Das was posted in Kanpur as City SP (East) last month. "Das, who had attempted suicide yesterday, is on ventilator for respiratory support and the next 36 hours are very crucial," said Kanpur's Additional DGP Avinash Chandra.